Seattle’s weekly event series, Bass Therapy, was started in 2017 as a platform for Seattle artists to grow. The company has now grown to produce shows with large touring names such as Boogie T, Jameston Thieves & Squnto. Yesterday the company took another major step forward with the launch of their record label Bass Therapy Network. 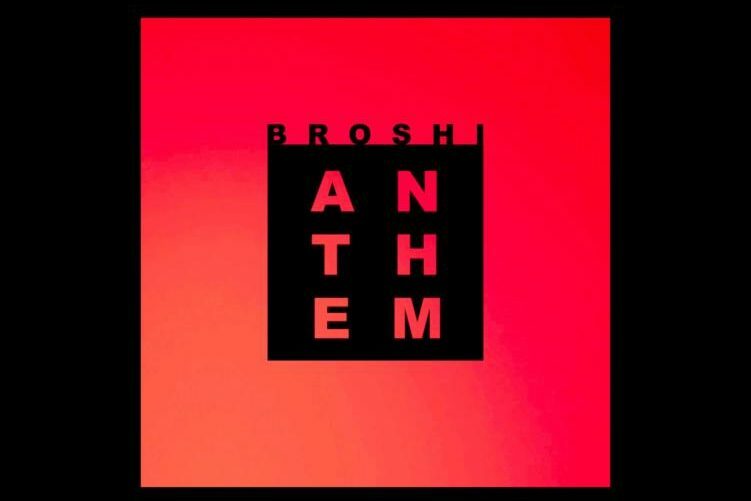 Their first release comes from Seattle-based music producer Broshi; Known for his incorporation of genres such as trap, hard dance, and jersey club. The track titled, ‘Anthem,’ boasts a unique build-up with an unexpected and powerful trap drop that seems to have the sound of a summer festival banger. Look out for releases from the Bass Therapy Network soon. And don’t miss Bass Therapy every week at Stage Nightclub.